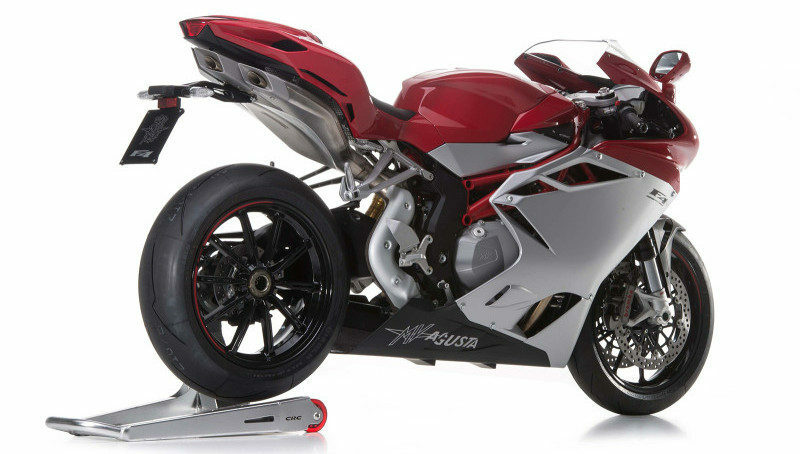 The top-of-the-range F4 RR contains unparalleled engineering solutions and thoroughbred excellence, ensuring total bike control and heart-stopping performance: an inertial control platform with lean angle sensor, a redefined riding position, full Ride-By-Wire, Öhlins electronic suspension and steering damper as well as GP-spec titanium con rods. The unique, all-embracing technology of the F4 RR has been extended to the F4 R & F4 versions, which share several aesthetic and functional innovations. 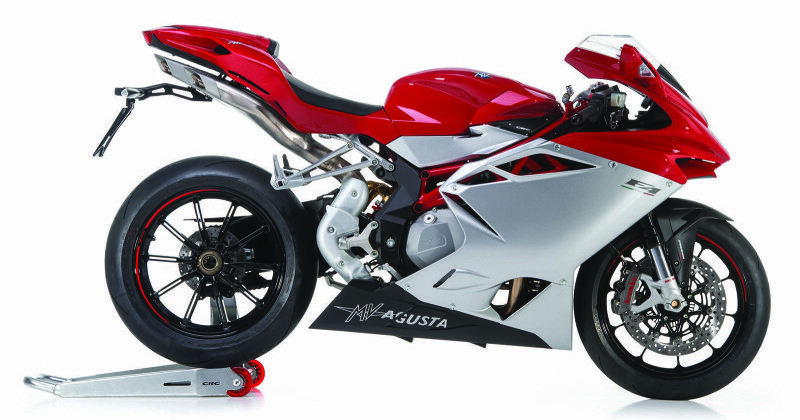 These include a re-proportioned and lighter ‘signature’ four-pipe exhaust, new lightweight forged wheels and a new front spoiler – incorporated into the front fairing – with the latest design-enhancing DRL (Daylight Running Lights), plus a new tail light incorporating the latest light guide technology. All with completely new graphics and colours. The result is a machine that is revolutionary but still with that unique F4 flavour. 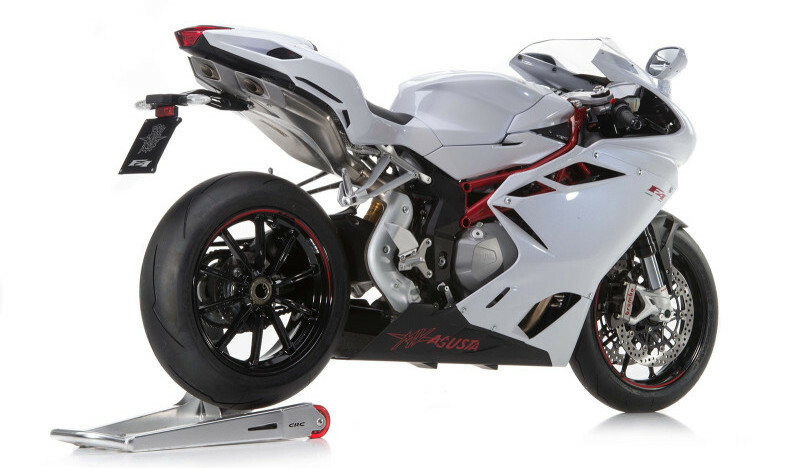 We wanted to create a vehicle that would exceed customer expectations, one with an electronics-focussed technological platform that improves engine power delivery and ride dynamics on both road and track. All combined with a fully revised engine that punches out record-breaking performance.